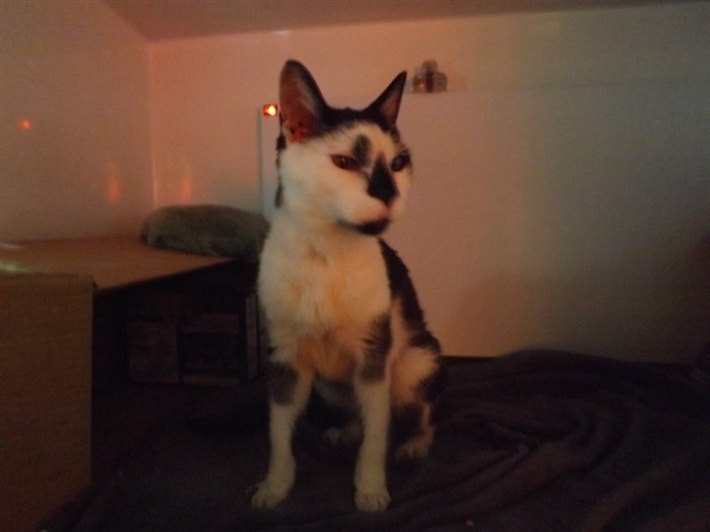 An elderly male cat was found wandering in St Albans recently, and was taken into the care of Cat's Protection, as he appeared to be lost. Unfortunately, when the vet scanned him, he was not microchipped, so we did not know who he belonged to. A few days later, we hadn't had any phone calls enquiring about missing cats. Cat's Protection took a photo, and emailed it to all the local vets. Luckily, one of the vets recognised him, and he was reunited with his grateful owner shortly afterwards. All's well, that ends well, but his owner was lucky to get him back. If he had been microchipped, his owner would have been contacted the same day he was found. Increase your chance of getting your cat back, if he or she goes missing, by getting them microchipped. This can be done by your vet, or at some pet stores.